First off all, you guys are awesome! All the beautiful response that I received from my Monday announcement was beyond my expectation! Thank you so much for all the kind words! Isn’t this simply gorgeous?! I really wanted to just copy it! But since this is CASE study, I took inspiration from the pink vellum, symmetry, stitching and the bold sentiment. I used the Hero Arts/Sizzix set Antique Flowers and Butterflies to die cut the dogwood flower frame out of pink vellum. For the butterflies, I first embossed them using Ranger’s Queens Gold embossing powder before die cutting them using the coordinating die. I glued the piece together lightly, then die cut a circle in the center to use the vellum collage like a frame. However, I didn’t like how it looked, and decided to use a circle raised on foam tape instead. Before I adhered this circle, I pierced over the vellum and through the card base using a piercing template from Stampin’Up!, then hand stitched using white embroidery floss. 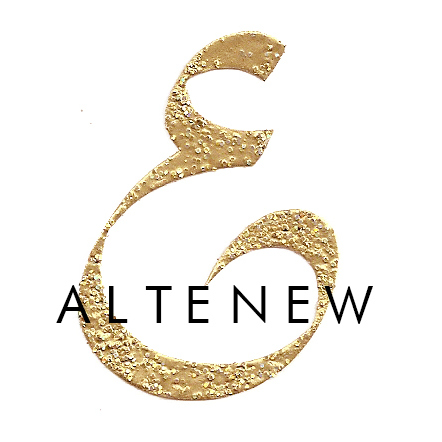 Stop by the CASE Study blog for some gorgeous inspiration! The design team along with our guest designers and Joni did a good number on this one! The combination of the delicate gold butterflies and the pink vellum is stunning! this card is so etherial. 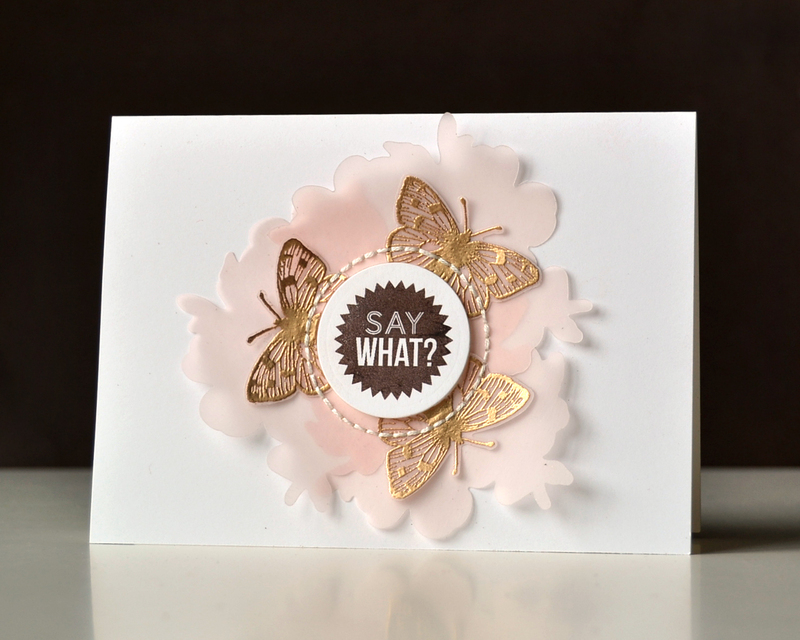 Pink, gold, vellum, butterflies…what’s not to love about this card? The circular stitching is an amazing detail. I LOVE IT! 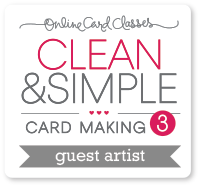 I hope your card keeps growing on you because I love the ’emotional’ contrast between the dainty, delicate, ethereal layers and the bold, cleaner lines, somewhat graphic, almost in your face sentiment. Great contrast, yet balanced. so gorgeous!! love the soft vellum and stitching…LOVE! ABSOLUTELY gorgeous! The butterflies are just beautiful (I love the gold so much) and your colour combination is amazing!